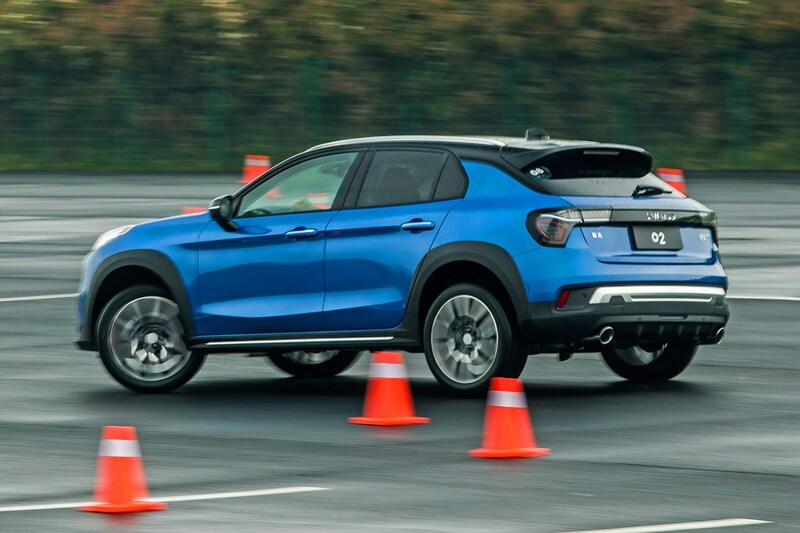 Could this be the first no-excuse Chinese car on the European market? 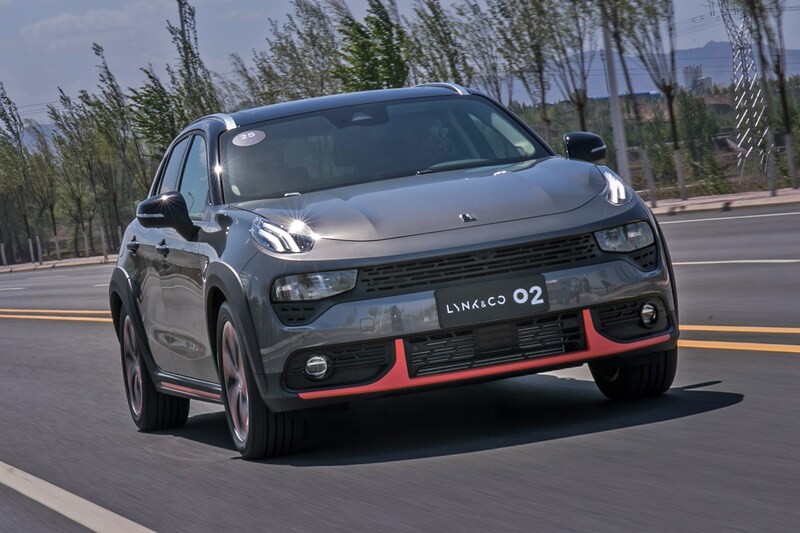 You almost certainly won’t have heard of the Lynk & Co 02 SUV, but it is one of the cars that its Chinese parent company Geely plans to launch in the European market rather than selling cars under its own name. 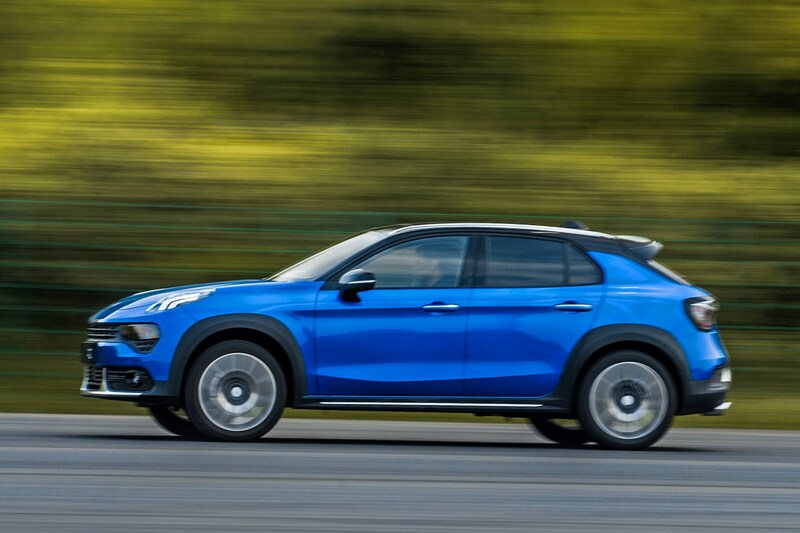 Other manufacturers from China have tried, and so far failed, to make it over here, but Geely reckons it has a far better chance as it also owns Volvo, and the Lynk & Co 02 (and its boxier 01 sister) share their underpinnings with the excellent new XC40. Set to contend with not only its Volvo XC40 cousin, but other compact crossovers such as the Audi Q2 and Volkswagen T-Roc, Lynk & Co models will differ from their rivals by featuring only hybrid – and later electric – power options. 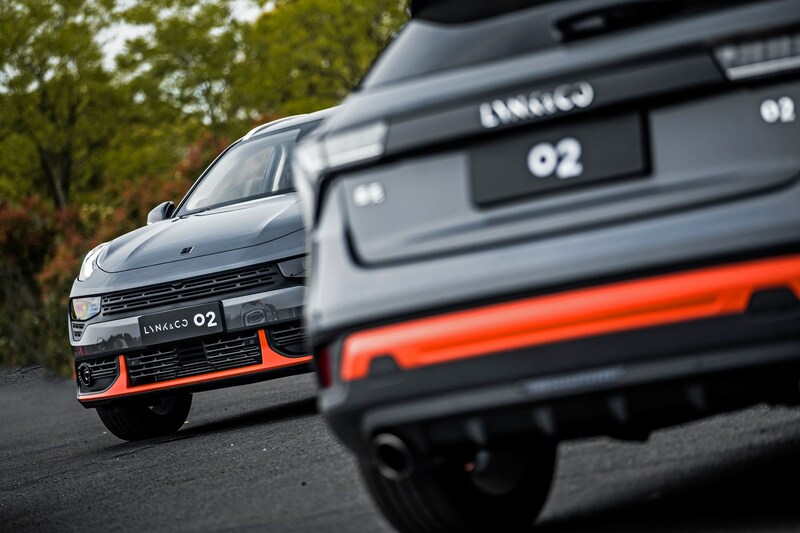 How will the Lynk & Co 02 be sold? While it will be possible to buy Lynk & Co models in the conventional way, the company reckons only a minority of buyers will choose to do so – not least as it will operate without a conventional dealership network. We drove an early Chinese-market version of the 02 at a media event in China, and although European versions will be built in Belgium with different handling characteristics, early impressions are still overwhelmingly positive. While the 02 doesn’t seem set to lead its segment in any one area, it scores well much across the board and feels like a solid all-rounder. The distinctive front-end design, closely related to that of the boxier Lynk & Co 01, won’t be to all tastes, although it does bear a passing resemblance to the Porsche Macan. 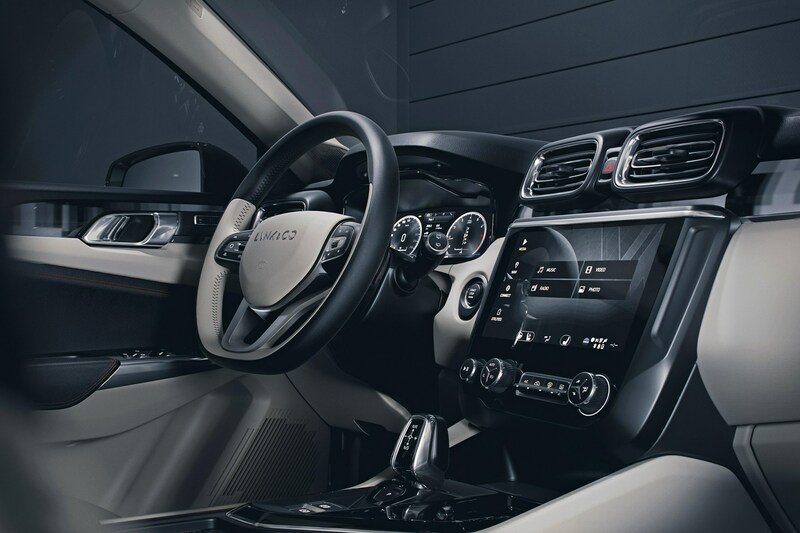 Cabin materials feel well-matched to what we’re promised will be extremely competitive prices in Europe; Lynk & Co’s decision not to use a conventional dealer network and to offer very few variants of each model means it will be able to undercut most of its rivals. So while trim is made from plastics rather than anything more upmarket, construction feels impressively solid. All Lynk & Co models will get digital TFT instruments and a large central touchscreen as standard. 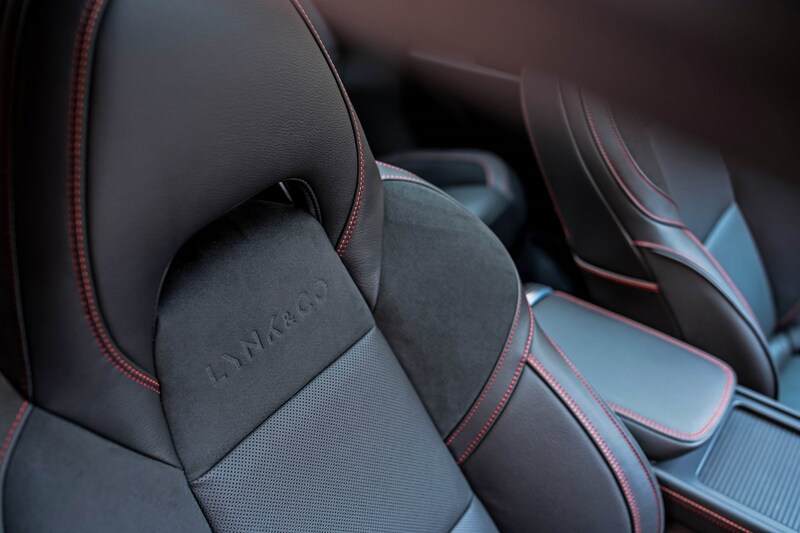 Is the Lynk & Co 02 good to drive? The driving position is low – the 02 is pitched as a crossover while the 01 is more of a traditional SUV – and the sporty seats of our test car proved comfortable during our time in it. Refinement wasn’t perfect, with wind noise from the tops of the front doors at a motorway cruising speed disturbing what is otherwise a very peaceful cabin. We’re promised that European versions will get better sound insulation to deal with our higher speeds, and also firmer suspension than the soft Chinese-market settings we experienced, and which we suspect would not deal well with the UK’s bumpy road network. We will have to wait to experience the UK-specification powertrain as well. The Chinese-market version we drove featured a 2.0-litre turbocharged 190hp petrol engine, broadly equivalent to the Volvo T5 motor, which won’t make it here. The 02 feels like it would benefit from electrical assistance, with the conventional engine feeling strained under hard acceleration. The twin-clutch automatic gearbox shifted smoothly under gentle use, but there was some snatchiness under full throttle upshifts; European versions will use a version of the same transmission with integrated electrical assistance working with a 1.5-litre three-cylinder turbocharged petrol engine. Front seat space is generous with a good range of adjustment, but although there is plenty of room in the back, we found access through the doors felt tight due to their thick construction. Although we don’t have a quoted figure, bootspace felt generous by segment standards with the load area accessed through a wide tailgate aperture. Launching a new brand into the British market is a daunting challenge, and the crucial question is how the Lynk & Co 02 will be priced when it gets here when sales commence in 2020. Although European versions will be built in Belgium, the brand should certainly not be ashamed of its Chinese origins. 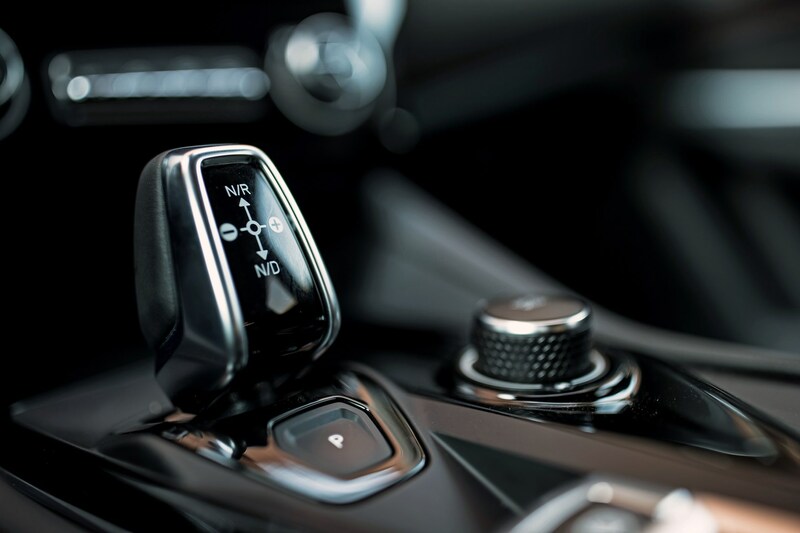 And if it is able to undercut rivals while offering better equipment, we suspect that it could prove to be a significant player, especially for buyers drawn to the idea of a car they can lease for as little as a month.